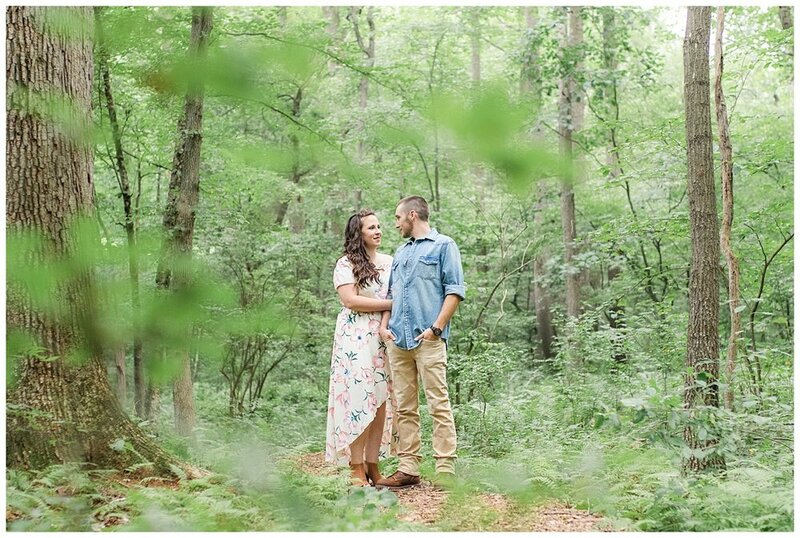 I met Casey and George for their engagement session on the most beautiful (but humid) summer evening last week! I loved watching them giggle at each other, hearing about their wedding planning and capturing their very obvious love for each other. I got more than a few bug bites in the process but goodness was it worth it! I'm really looking forward to their May 2018 wedding in Carlisle, Pennsylvania. 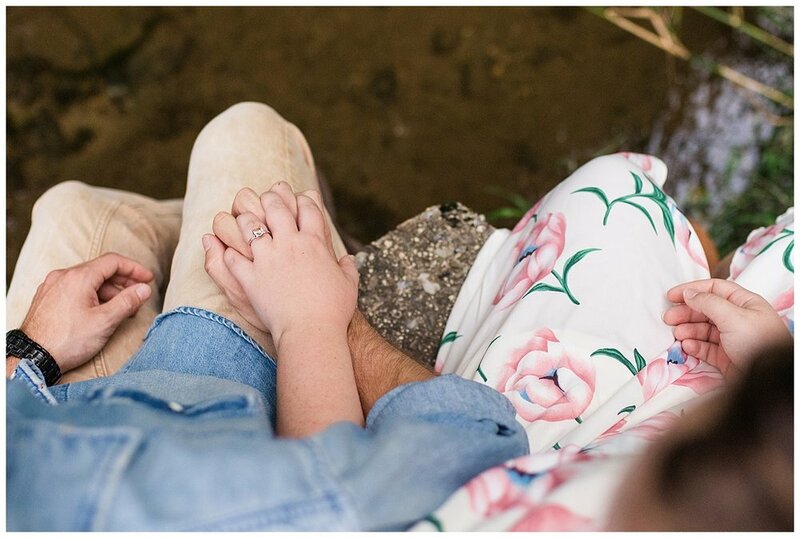 Enjoy some of my favorites from C+G's engagement session!